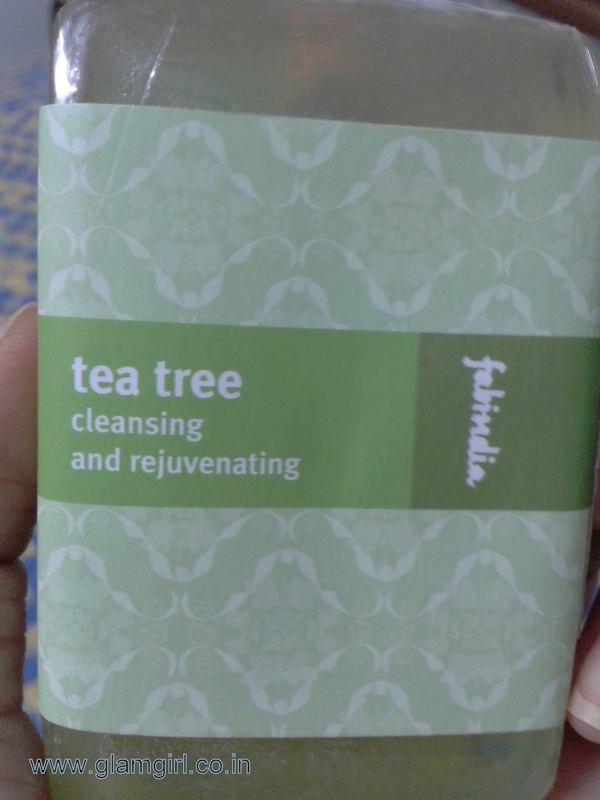 Cleansing and rejuvenating soap with tea tree oil which helps remove excess oil and prevent acne and pimples. Ideal for oily skin. poly ethylene glycol 7 gluceryl cocoate, tea tree oil, sodium PCA. Overall its a nice bathing bar with goodness of tea tree oil and olive oil. Olive oil is great moisturizer. It has mild smell. Whereas tea tree is used to cure skin problems. Normal skin people can also use it. Available online. Its all natural and not tested on animals. Fragrance doesn’t last long. Available in stores, which are only at selected big cities. I recommend it: to oily and normal skin.